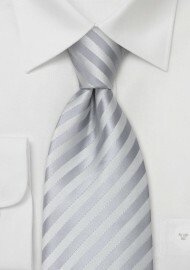 This tie is made from a stain resistant microfiber fabric. 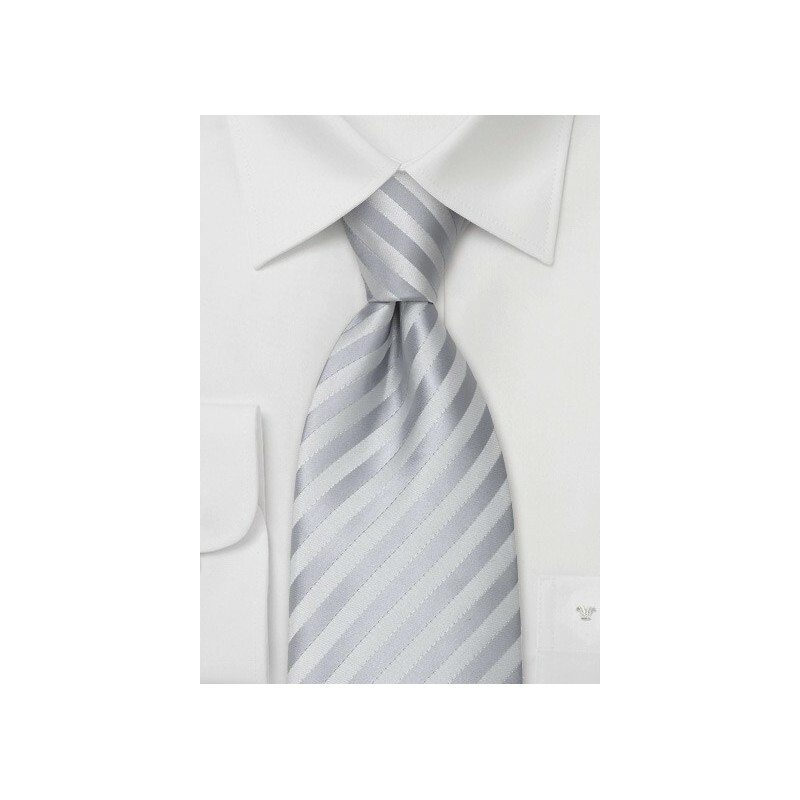 Besides being more resistant to stains, microfiber ties are much less likely to wrinkle -making them the perfect tie for daily wear and travel. Made from microfiber. Length: 58", Width: 3.5"